Storage is our specialty. 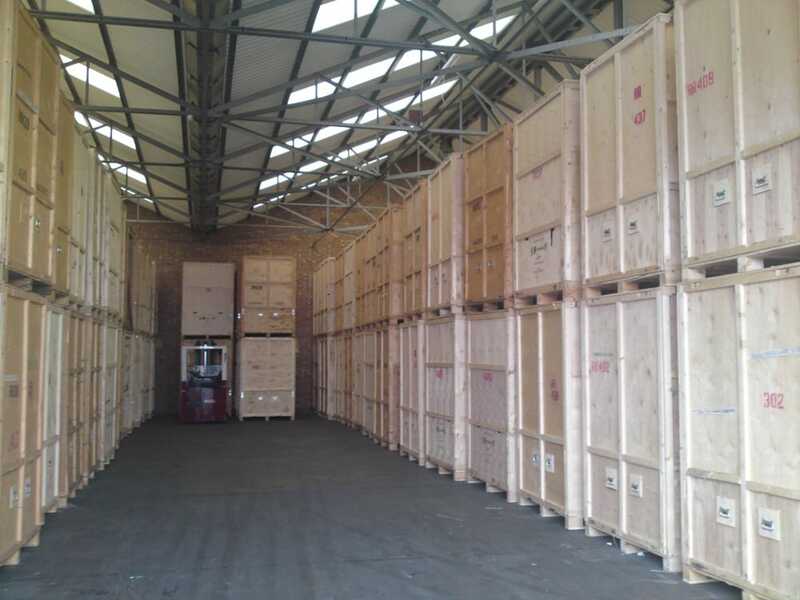 We operate our own brick built and highly secure storage facility at our depot in North London. As well as offering highly competitive containerised storage rates we also offer a self storage option too. 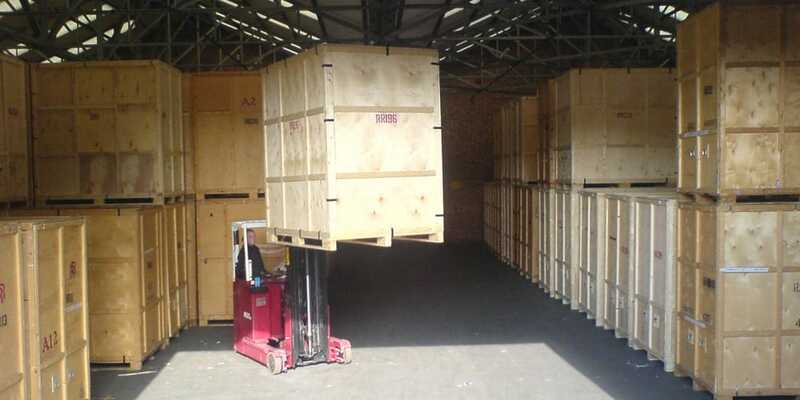 With containerised storage the storage units come to you and we load them outside your home. We make an inventory of the goods being stored before sealing your storage units and your goods are not touched again by hand until we return your containers to you. 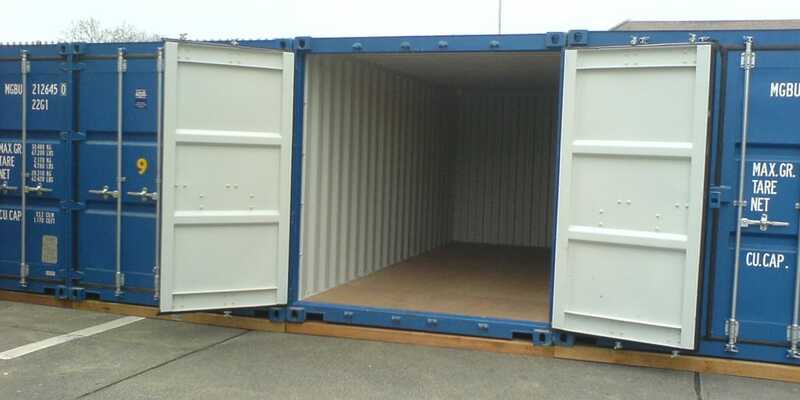 Our self storage clients have the option to use our indoor storage containers or our outdoor shipping containers depending on what size of unit they require. Our storage facility is has a fully monitored RedCare alarm system, modern CCTV with remote access capability and high perimeter walls, fences and gates. 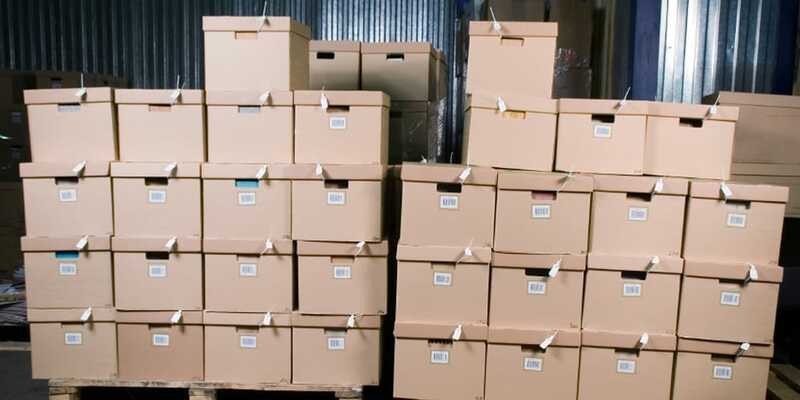 Learn more about how we can help you with our storage services by clicking below on the option that best suits your requirements.